Your tooth is missing but you don’t want traditional dentures. You should not worry about this problem anymore, because now we can offer a new method of restoring you teeth. The material used for the restoration looks like teeth bone; it consists of fiber-reinforced material. Using fiber-reinforced therapy is a new progressive step of getting perfect result by paying less. Plus this material is very elastic and aesthetic. Cosmetic dentistry is generally used to refer to any dental work that improves the appearance of a person’s teeth, gums and/or bite. It primarily focuses on improvement dental aesthetics in color, position, shape, size, alignment and overall smile appearance. 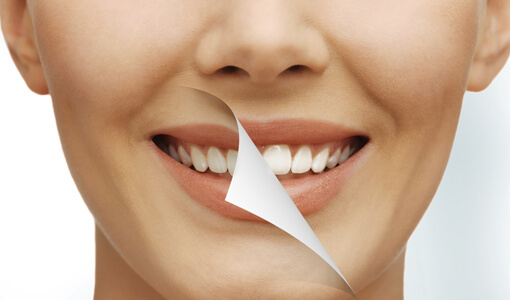 Cosmetic dentistry is made using special filling materials. 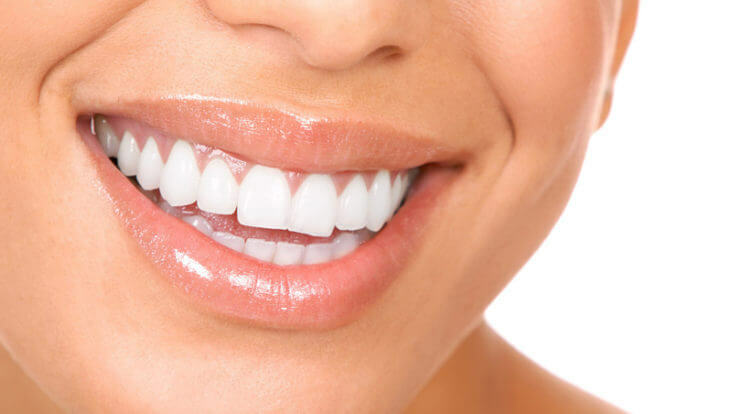 After visiting our specialist you will have Hollywood smile in one visit. Medical Armenia offers its clients a comprehensive range of services with leading specialists both in medicine and in tourism.